Star Control: Origins, the latest title from independent developer and publisher Stardock, is no longer available for sale on Steam or GOG. That’s because of a Digital Millennium Copyright Act (DMCA) claim made against the company by the creators of the Star Control franchise, Fred Ford and Paul Reiche. In statements made on Steam and social media, Stardock’s CEO Brad Wardell has vociferously demanded an explanation for the DMCA claim. Ford and Reiche have now obliged, in the form of a lengthy blog post. The background of the conflict between the two teams dates back to 2013, when Stardock purchased purchased rights to Star Control intellectual property from Atari during a bankruptcy auction. 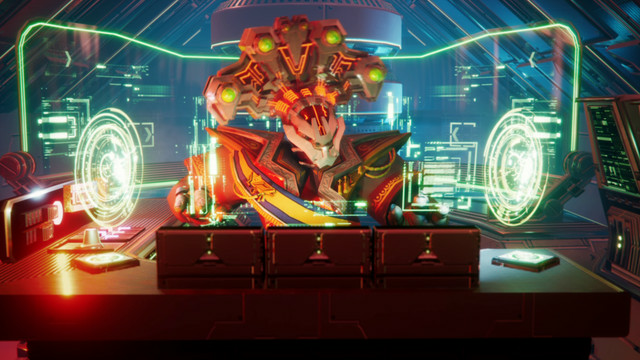 Three years later, in 2016, Stardock revealed that it was developing Star Control: Origins. Then, in October 2017, Ford and Reiche announced they were making a game called Ghosts of the Precursors, a direct sequel to Star Control 2: The Ur-Quan Masters. As a result, Stardock filed suit against them. In today’s post, Ford and Reiche say that what Stardock actually purchased at auction was the “registration to the trademark ‘Star Control,’” and “the copyright to the original parts of Star Control 3.” While the trademark would allow them to create a game and call it by the Star Control name, including content based on the original Star Control or Star Control 2: The Ur-Quan Masters was out of bounds. For that reason, they argue, the similarities between Star Control: Origins and Star Control 2, which they claim to own the rights to, necessitated their DMCA claim. 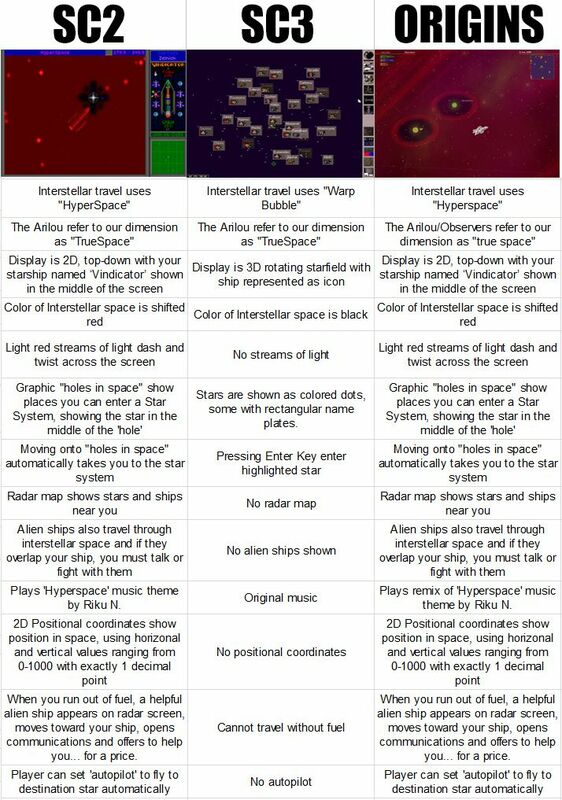 They even produced a detailed table that narrows in on a single aspect of the games — space travel — in order to clarify their position. Stardock CEO Wardell continued to protest on social media. Wardell also published Stardock’s own version of the same chart, refuting Ford and Reiche’s claims in detail. It’s possible, however, that Wardell may be working from a flawed understanding of the law in this instance. U.S. district court judge Saundra Brown Armstrong, who is presiding over Stardock’s case with Ford and Reiche, certainly seems to think so. But Judge Brown did not stop there. Meanwhile, Wardell posted a seemingly dire analysis of the state of PC gaming on his personal in late December. In order to recoup the investment required to make Star Control: Origins, Wardell said, Stardock would need to release the game on modern consoles. With the potential for more DMCA claims in the future from Ford and Reiche, it seems unlikely that Star Control: Origins will be up for sale on those platforms any time soon. According to Wardell, the process of laying off employees at Stardock is already underway.